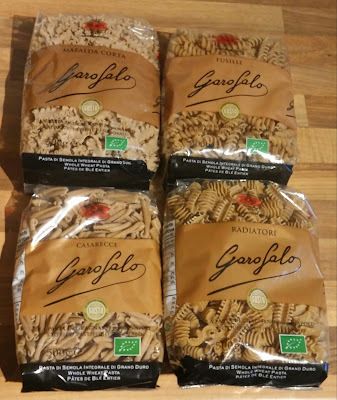 Garofalo is an Italian pasta manufacturer that have been making high quality pasta in Gragnano, near Naples for over 200 years. Made from only high quality organic whole wheat semolina, Garofalo’s Whole Wheat pasta is rich in aroma and unique in its taste and texture. 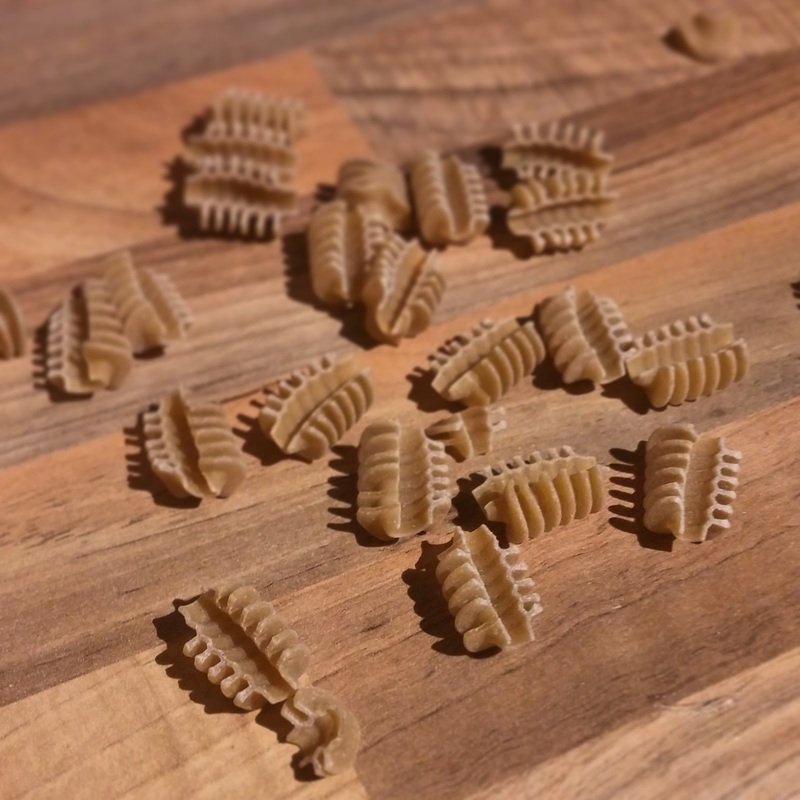 Using a traditional bronze dye to form the pasta shapes, the pasta achieves a slightly rough and porous surface, allowing any sauce to cling to and be absorbed by the pasta for a great eating experience. 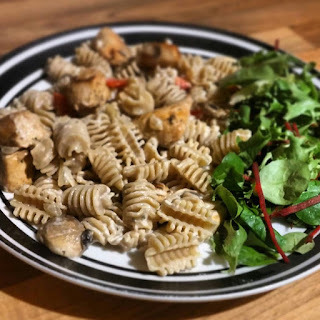 Along with their traditional range they also have 4 other ranges, which include Organic pasta, Children’s and Baby Organic Pasta, Gluten Free pasta and Organic Whole Wheat Pasta. 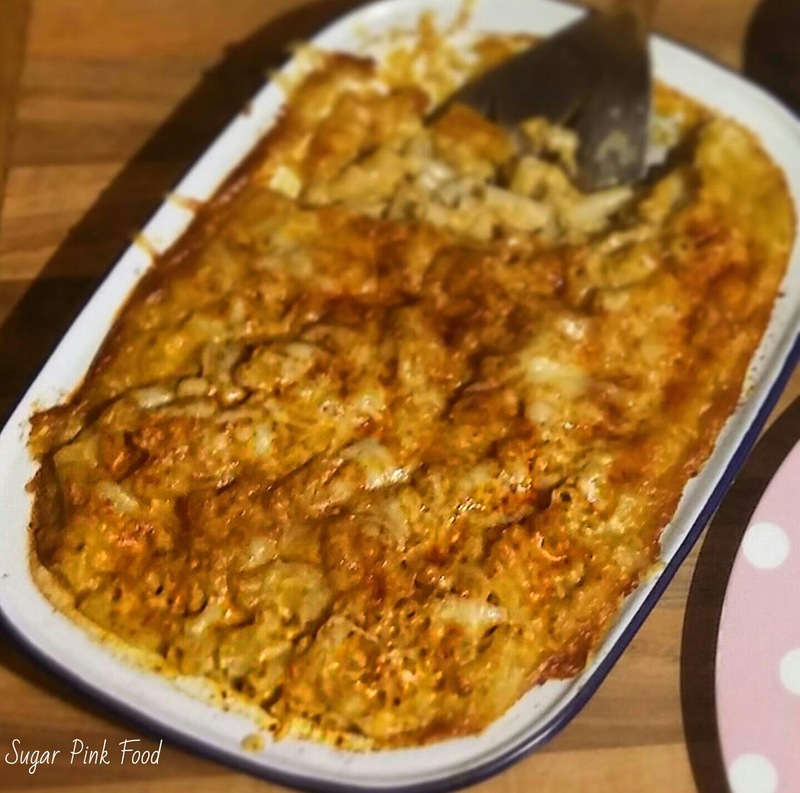 I made a delicious creamy chicken pasta bake with the most amazing shaped pasta I have ever cooked with! The pasta is really tasty and I love the shapes!